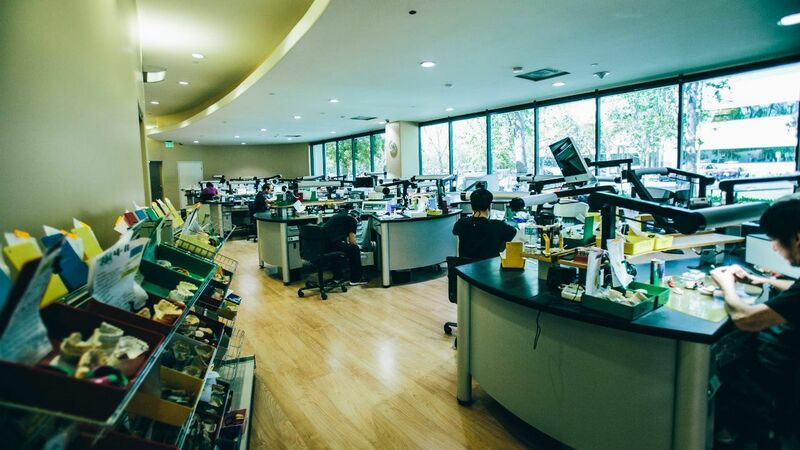 Rego is a full service,state-of-the art facility offering all of your cosmetic dentistry needs.With over 35 years experience,Nelson and Juan Rego have a long history of combining advanced technology with unequaled craftsmanship. "We are dedicated to providing the highest quality products and customer service to dentists all over the country." 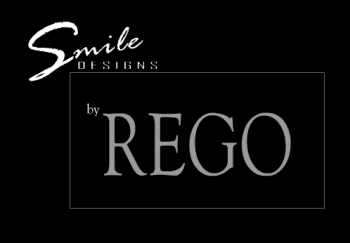 Rego's smile designs have been featured in numerous publications and have been selected as a contributing lab for many live patient courses including Pac-Live,Pacific Aesthetic Continuum in San Francisco.Nelson is part of an elite group to be accredited member of the American Academy of Cosmetic Dentistry.